Rated in the top 10 shark dives in the world! Ragged-tooth sharks are also called sand-tigers. Ragged tooth sharks spend a lot of time patrolling the shallow reefs around Durban and Aliwal shoal, close to the sandy bottom the sharks rub their bodies on the sandy bottom to dislodge parasites and perhaps this could explain their alternate name? The Blue Wilderness team will get you up close and personal with ragged tooth sharks on a dive to the world famous ‘Raggie cave’. Here you can wait in mid-water outside the cave, so as not disturb the ragged tooth sharks. Most times, on the dive, you will view up to 12 sharks patrolling back and forth along the length of this long gash of a cave, as it slices sideways into the reef. Ragged tooth sharks are very docile and are sometimes dubbed ‘tadpoles with teeth’ for their lackadaisical attitude to divers. 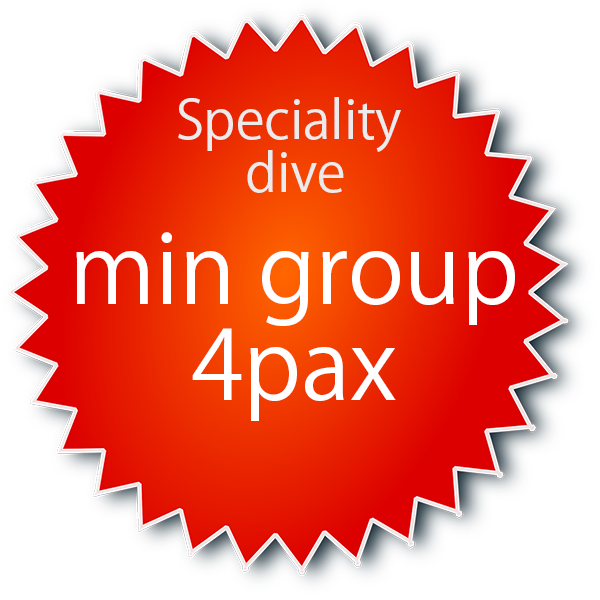 This SCUBA dive is best done on the Aliwal Shoal during the winter months from June to September. During this time, the male ragged tooth sharks hang around like a rash, all over the reef, waiting for females to arrive so that a mating-fest can take place. SCUBA divers can come across multiple sharks at various places on their dive on the Aliwal Shoal. Be fitted for SCUBA equipment. Receive briefing on shark dive and ragged tooth shark ecology. Load into our transport and drive (2mins) to launch site. We cater to your comfort levels. Shark cage diving, cageless snorkeling or SCUBA diving – it is your choice. From owner to crew, Blue Wilderness is home to many of South Africa’s top shark experts and guides. 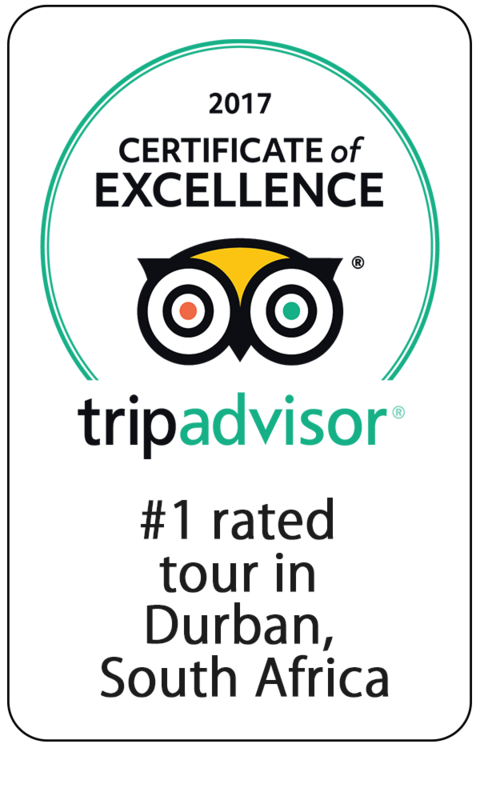 Since 1995, Blue wilderness has been at the forefront of developing shark dives and adventures on Durban’s Aliwal Shoal.